A family travels to a remote island in southern Chile. In the trip they try to convince the grandparents to support them financially to build a hotel in the place. Nicolás, the man who took them over on his boat, disappears, leaving the family trapped on the island, the smiles begin to disappear. With cold, without water and without certainties, tempers are diluted, exposing the tensions that each member of the family hides. Selva (13) discovers that death is just the shedding of our skin. We can become wolfs, goats, shadows or anything that fantasy allows. 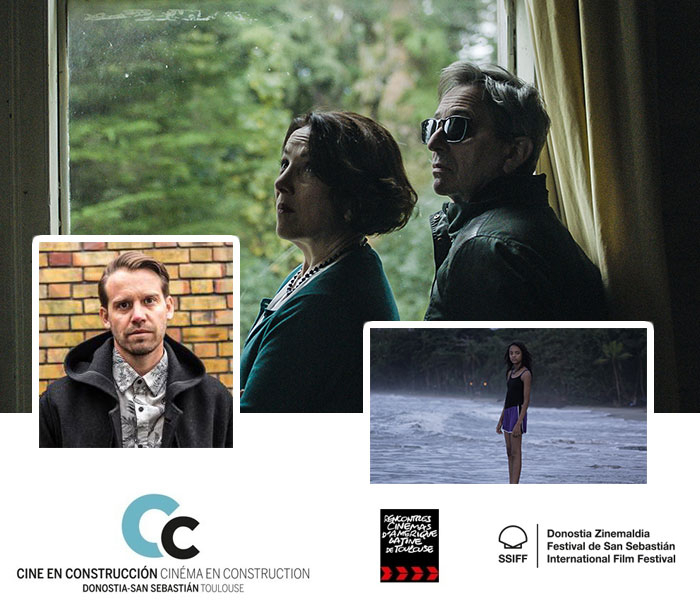 Films in Progress 35 is supported by the following companies and institutions: Caisse Centrale d’Activités Sociales du personnel des industries électriques et gazières (CCAS); Centre National du Cinéma et de l’Image Animée (CNC); CINÉ +; Commune Image; Confédération Internationale des Cinémas d’Art et Essai (CICAE); Conseil Général de la Haute Garonne; Eaux Vives; École Supérieure d’Audiovisuel (ESAV); Europa Distribution; Firefly; Gaumont Wilson; La Cinéfondation; Le Lokal Production; Mactari; Mairie de Toulouse; Producers Network (Marché du Film-Festival de Cannes); Région Occitanie / Pyrénées-Mediterranée; Signis; Titra Film; and the collaboration of Programa Ibermedia; Ad Hoc Estudios; Deluxe Spain; Dolby Iberia; Laserfilm Cine y Video; Nephilim producciones; No Problem Sonido; and Wanda Visión.